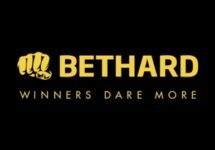 Bethard – February High Stake Spins! Enjoy Free and Super Spins! Exclusive for our gamers from Norway, Sweden, Finland, Germany, Austria, Switzerland, Czech Republic and Canada. Claim your Free, Big or Super Spins with your next deposit at Bethard. As usual all winnings generated from the spins are completely wager free, cash money to use as you please. This week the chosen slot is Phoenix Sun from Quickspin. Not to be missed! 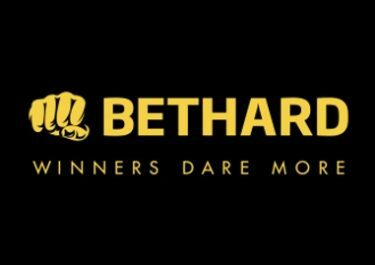 True to the Bethard slogan “Winners dare more” will you go for Free Spins, Big Spins or Super Spins on the mighty Phoenix Sun slot? Based on the deposit amount players can claim up to 15 Super Spins, worth €2.50 each. The offer is valid on desktop, mobile and tablet from 3rd February until 23:59 CET on 5th February 2017 and is exclusive for players from Norway, Sweden, Finland, Germany, Austria, Switzerland, Czech Republic and Canada. All winnings from the spins are cash, no wagering requirement. However, the qualifying deposit needs to be wagered 5x before a withdrawal is permitted. 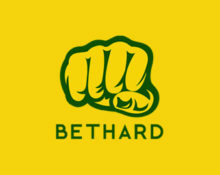 Bethard Terms and Conditions apply.